Rain after rain, spring has come to California! 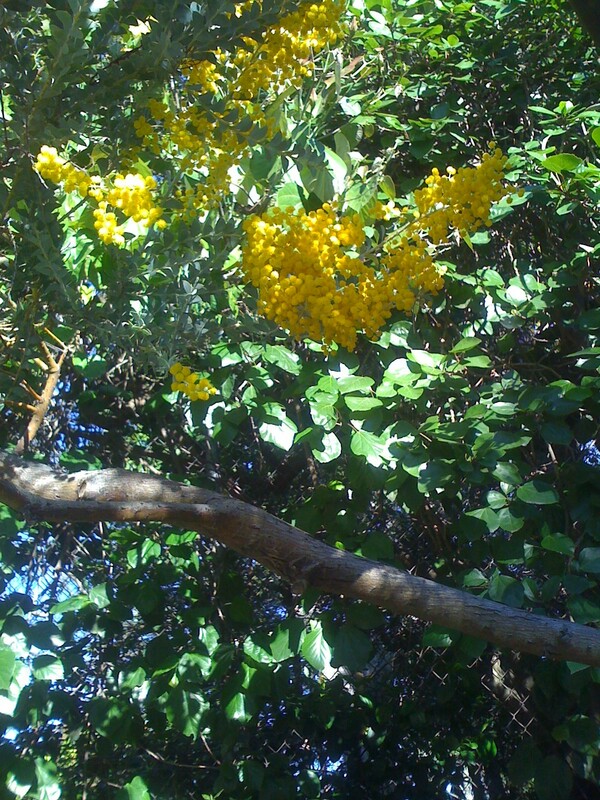 On the way to work, on campus, flowers are everywhere. It has been 78 degree these past two days. I think we should go on a picnic to Balboa Park to check out cherry blossoms. 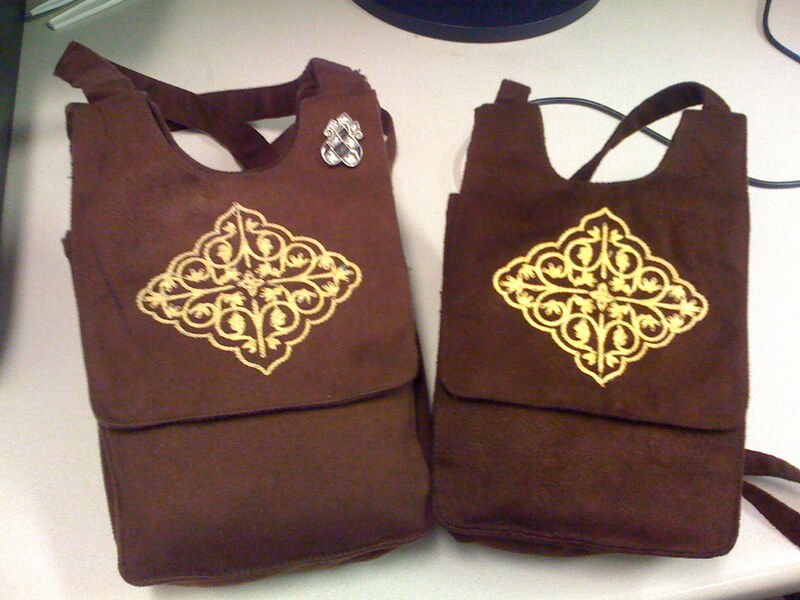 This is a purse I use at work. Left is mine, right is Jen’s. This purse has my pager, keys, pen, mirror, lipstick, anointing oil, stickers for kids, and business cards etc. Very compact and convenient. 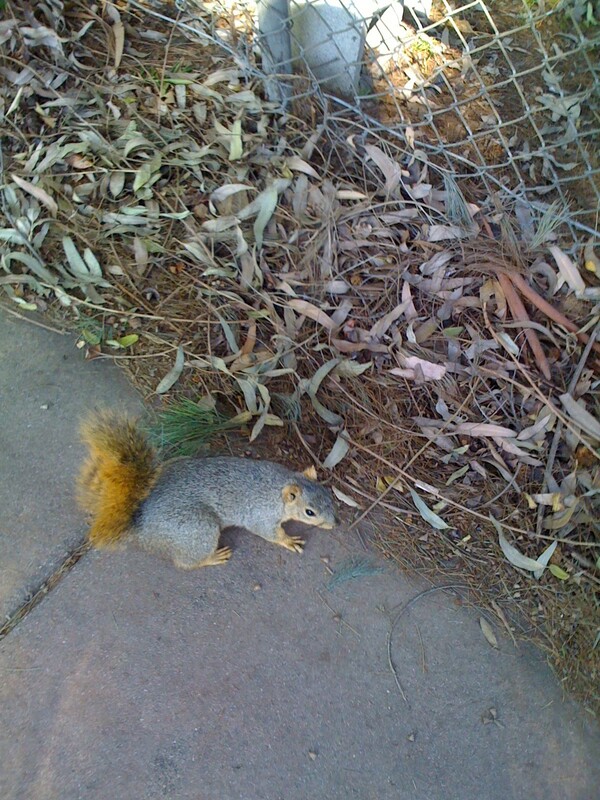 Squirrels in botanical garden at UCLA have no fear. They come so close to people hoping that they get some food. TJ washed my car because I cannot use ‘high-pressured water’ without getting myself wet. I tried once and will never try again. Thank you for taking care of my car, darling. I had Tan-Tan Men for lunch today. 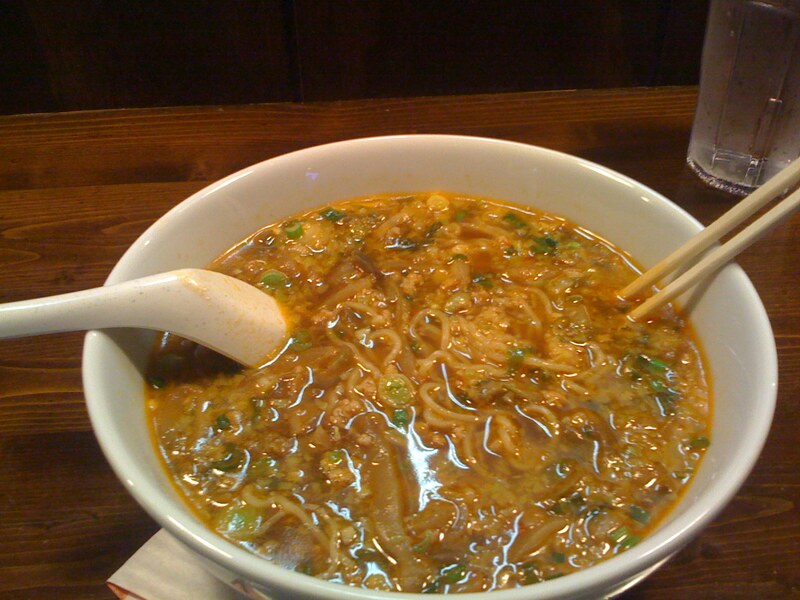 Sour and spicy noodle was totally my kind of meal. After lunch, we went to see a movie “Vantage Point.” Action after action, impossible after impossible, but I liked it. Todd always laughs at my toe socks. 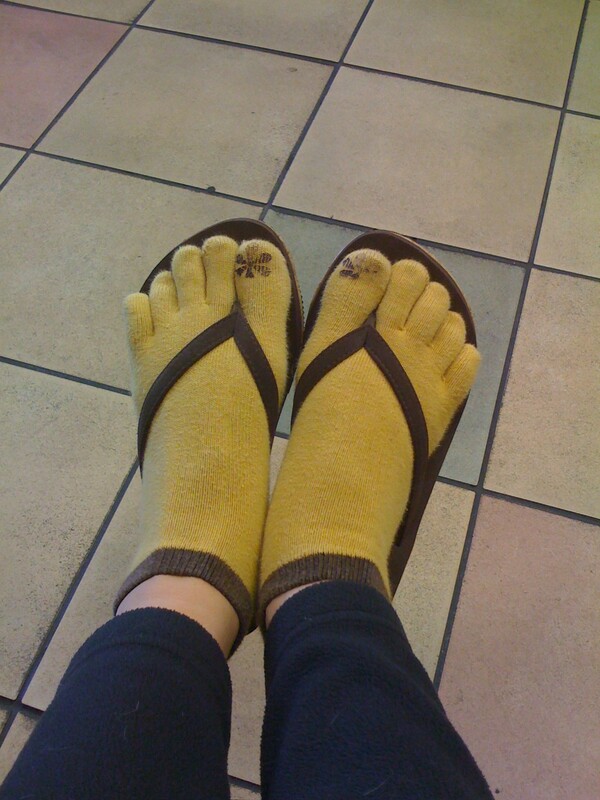 I can wear my flip flop with them. I like it. This socks were given by Miki as a gift from Japan. 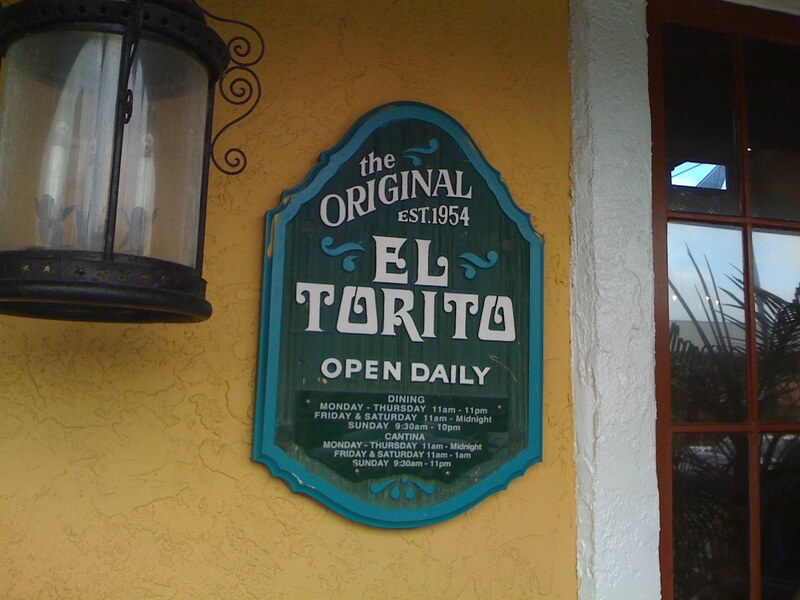 After church, we went to El Torito for branch. Well….we’ll try more healthy breakfast next time.